We’ve made it this far. The first post of this series, Star Wars Episode I: The Phantom Menace, was published last year in December. Now, we’ve come to the end of the series as it currently stands. However, this December, we will put up the review for Star Wars: The Force Awakens (Episode VII). For now, though, here’s the review for the final film in the current series. The soundtrack to Return of the Jedi is, as it should be, a development of the style and themes created in the previous two films in the franchise. The style matches the progression of the film as well. Early on, when the story is placed in the middle of a gangster’s desolate location, the music is correspondingly lonely yet intimidating. When, also early on, the main villains of the series (the Imperials) enter, the music is a progression from the Imperial themes from the movie before it. The pomp and grandeur are minimized, while the threatening elements receive more of a focus. As the action increases with the characters, the music matches the pace. However, the listener doesn’t really notice a sense of real familiarity with the music until the characters make it off the dangerous planet and are flying in space. This was no accident, since that is also visually what was familiar – the characters were back together and flying through space in their most recognizable spacecraft. The reuse of themes, with changes appropriate to the film, is done especially well. When “Yoda’s Theme” is used, it is done so in a much more subtle, gentle way, as the character is. The overall feel of the score is a little stronger, again matching the characters. 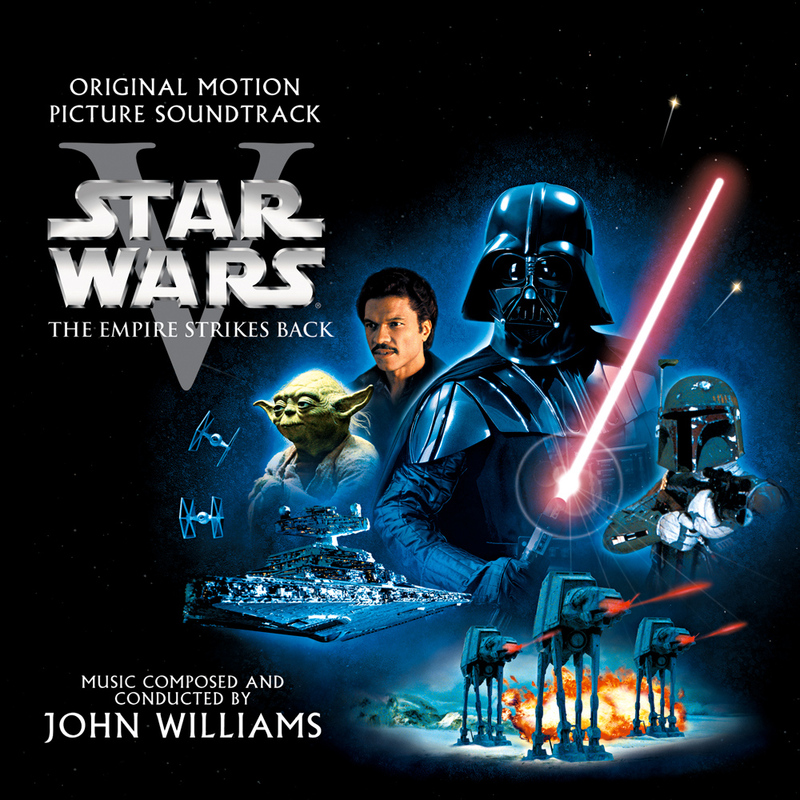 One of the bigger parts of this score is the introduction to the “Emperor’s Theme.” It is much more dark and intimidating than the “Imperial March,” and shows more control. As mentioned in that review as well, it is very interesting how this theme is used, though in a sped-up and lighter manner, in The Phantom Menace. It wouldn’t be a thorough review if the different versions were not addressed. The original soundtrack from 1983 had a few elements that the current ones do not. Perhaps the most disputed difference is in the added track, “Jedi Rocks,” and the finale. 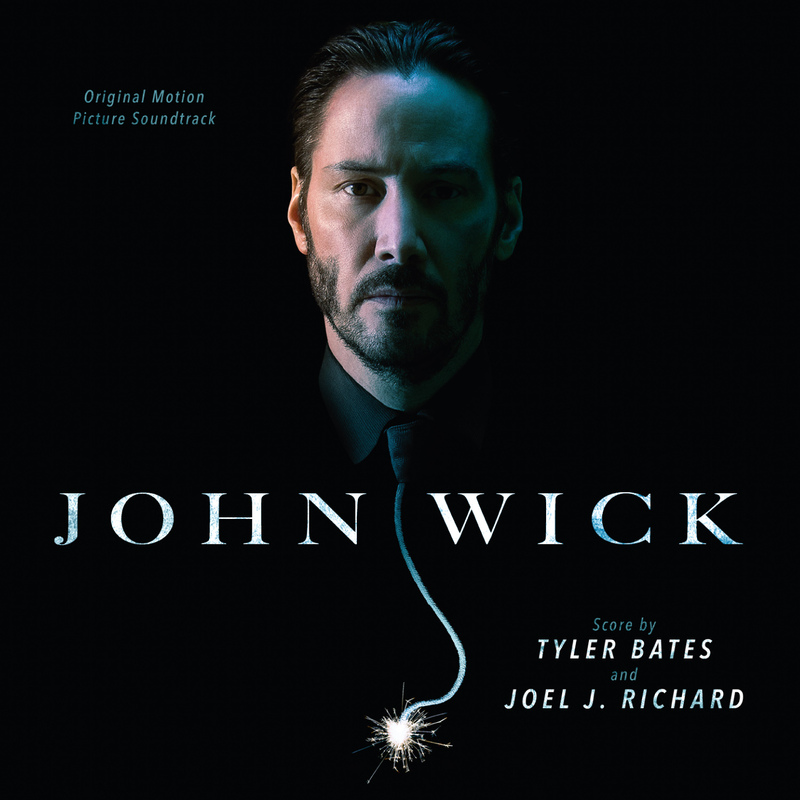 Regardless of opinion, however, this soundtrack does a fantastic job of pushing the perception of the characters and stories in the proper direction. Imagine this film with the soundtrack to A New Hope. It doesn’t work, does it? It’s not supposed to. Williams made an incredible body of work with this franchise, and when each individual piece is examined, more brilliance can be found through the specific elements unique to each part of the series. Now, we’ve come to the time where we wait and see what the next sound for the Star Wars universe will be. Until then, listen to a part of the score below and check out where you can grab the soundtrack. We are getting closer to the end of our run of Star Wars soundtrack reviews, which can only mean we are even closer to the release of the soundtrack to The Force Awakens. For now, however, we have this one to look at. First, a little bit of context. This was the first time anyone returned to the Star Wars Universe. The last, and only, time anyone had been there was for the first film, A New Hope. Some things were similar, such as the main theme – but other elements were completely new. If you picture a Star Destroyer flying in space, what do you hear? Most likely, it’s “The Imperial March/Darth Vader’s Theme.” This film is the first time that sound had been heard. 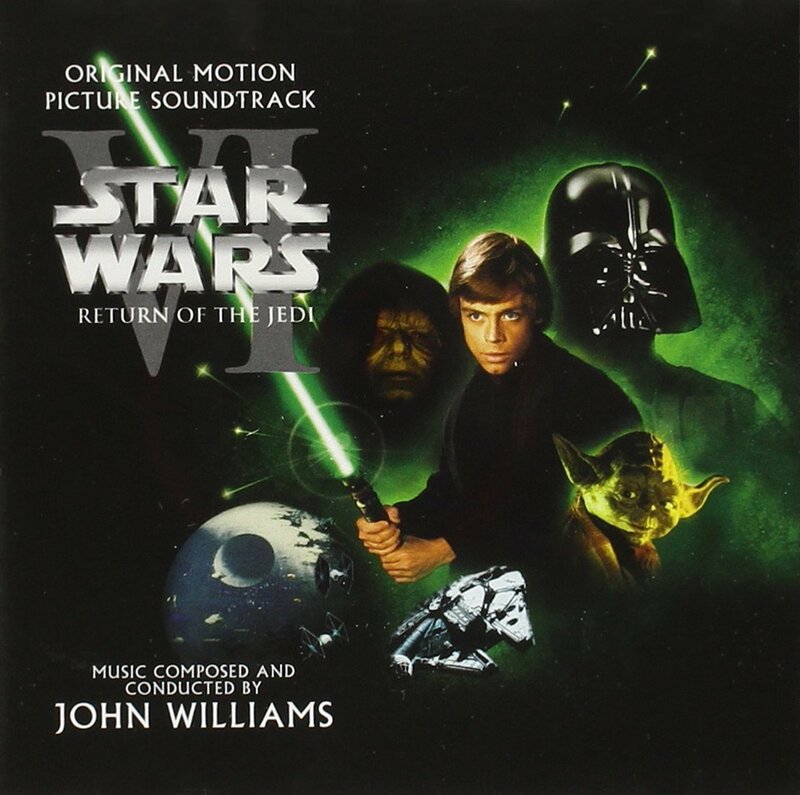 “Yoda’s Theme,” also so iconic, was introduced in this film along with the character himself. Already, we have two brand-new themes introduced in this film, this soundtrack, that have become among of the most iconic cues in film history. But what makes this soundtrack, other than the specific character themes, different from the movie before it? To put it simply, the overall tone has a completely different approach. In A New Hope, a large part of the score was based in isolation with glimpses of coming events here and there. Then, as the story progresses and the character’s destinies become more evident, the music increases to a more rapid and adventurous pace to match that of the film. For The Empire Strikes Back, there isn’t that sense of loneliness or isolation anymore. It is less about growth, although there is some of that as well, and more about the galactic battle and a bit of romance. Although that describes the movie, it also describes the score. Going back to the two new themes for this score, they perfectly embody their intended characters. For “Yoda’s Theme,” it is half quirky and playful, but the other half is subtly heroic and full of respect. This matches the character Yoda, as represented in this film. “The Imperial March,” or as it’s also known, “Darth Vader’s Theme,” is rooted in power. It feels unstoppable and untamed – just like the character. 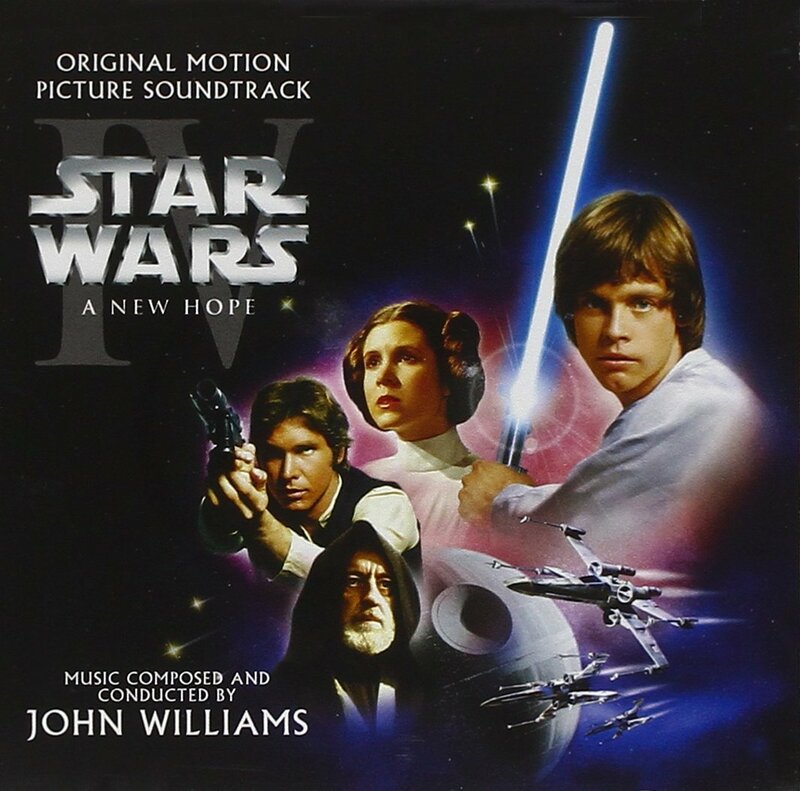 Ultimately, this soundtrack took a step forward in the evolution of the Star Wars music following the first film. Next in the timeline will be a review of Return of the Jedi, which will then be followed by The Force Awakens this December. Until then, check out the clip below of “Yoda’s Theme” from The Empire Strikes Back. Don’t get it: If you prefer a space opera score that relies heavily on action. We’ve come a long way since that first release of Star Wars, as it was called for the initial release (without the added subtitles), and the soundtracks have evolved as the movies themselves have. This, however, is the point of origin. The first time that anyone had ever heard that magnificent theme was with this soundtrack. It isn’t all about the glory, however. Part of what makes this score so special and different from the other five is the sense of loneliness in space that it captures in addition to the bigger moments. The score matches what is happening on the screen. In the beginning, when you have those huge words ‘Star Wars’ appear, the score is equally as big. After, once the text starts to crawl up, the score climbs with it. Then it goes straight to the action as the Imperial Star Destroyer chases down and fires upon the Tantive IV, aka Leia’s ship. But once they hit Tatooine, it all changes. There is one family occupying the vast emptiness, and the score matches that feel accordingly. It feels lonely, but strong — just like the newly introduced main character. This is partially encompassed by the legendary cue “Binary Sunset”. As the story progresses to introduce new elements to both the characters and the audience, the OST parallels. It produces a feel of surprise with a little bit of wonder. The action element continues to build as the characters grow more and more into the hero’s roles. When it comes time for the attack on the Death Star, the score changes to a combination of anxiety in action and serenity, once again matching what the character is experiencing. Finally, when the film is closing, we get that triumphant theme known as “The Throne Room/End Title.” It is so powerfully grand with the solid brass and so celebratory at the same time. The cantina music deserves it’s own side note, but not just because of it’s iconic status. It feels like a special insight to John Williams, since his background is jazz based. Even though this isn’t your typical jazz track, when comparing it to the rest of the score, it’s pretty close. It is a little musical gem where Williams was able to get down to his roots with the required space twist. Imagine, if you are willing, a Star Wars Universe without the music of John Williams. It’s been done on YouTube, look it up. It would be so incredibly different. Why did Williams work with George Lucas on this? Because Williams’ collaborator, Steven Spielberg, recommended him to work on the film, and he was excited to work with the London Symphony Orchestra. Of all Lucas’ friends he shared the early film with, Spielberg was the only one to encourage him to keep going. Even Steven King wasn’t impressed. It’s a great thing that Spielberg was happy, because if he wasn’t impressed either, who knows what the soundtrack would be like. The next reviews are for The Empire Strikes Back, which will feature such familiar themes as “The Imperial March” and “Yoda’s Theme,” before getting to Return of the Jedi, and then finally, The Force Awakens in this coming December. This month’s Star Wars review is here! This time we’re discussing Revenge of the Sith. This is the most recent piece of Star Wars music we have until The Force Awakens comes out later this year. What’s different here? Well, almost immediately there is one major difference. Unlike the other five films, this one, after the main theme ends, actually does NOT fade to space via strings. No – instead, it strikes right into the midst of a battle. Although the film does not use the music like this, that is still how the soundtrack goes. On that note, there are a few things done in the soundtrack that either were not used or not to their full extent in the movie. However, they are more than noticeable in the OST. The part that is most intruiging about this score is how it is quite grand in one sense while it still remains so intense without incorperating much majesty. 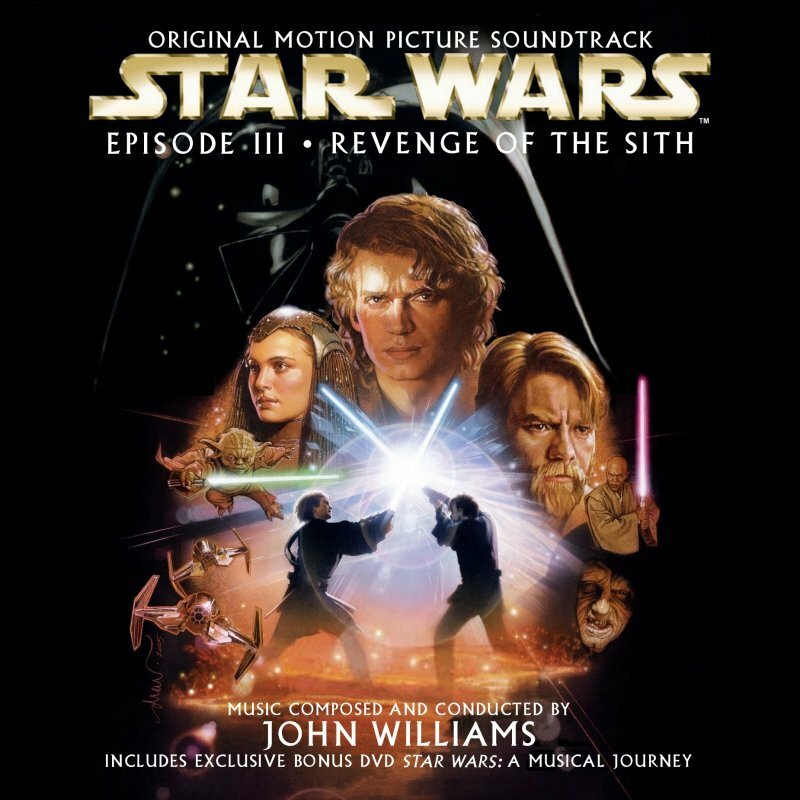 If you listen to the final track, you will see (or should I say ‘hear’) that Williams, once again, honors the original trilogy music in multiple ways. Mainly, it ends with the Force theme. However, if you listen deeper into the track, you will hear a slower, more paced version of ‘The Throne Room’. Too bad they didn’t use that in the end credits of the film somehow since it would be an awesome way to connect the trilogies – to end the third with the iconic end of the fourth episode. Which is what’s coming next. In June, we will be reviewing Star Wars Episode IV: A New Hope as part of our series lead-up to the December 18th release of Star Wars Episode VII: The Force Awakens. Also, for those who are interested, we will be reviewing the last two Jurassic Park films (we already reviewed the first Jurassic Park) leading up to the release of Michael Giacchino’s score to Colin Treverrow’s film Jurassic World.